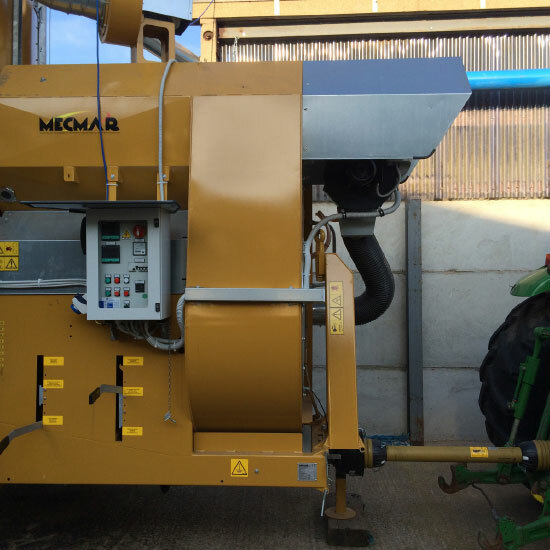 A Mecmar mobile grain drier on sale new or used from McArthur Agriculture offer your farm, long-term flexibility whilst delivering grain drying and conditioning certainty. 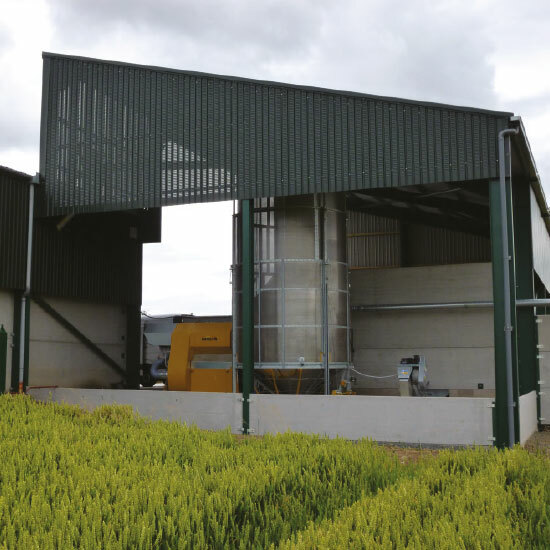 A mobile grain drier can process both small and large batches of grain and is easily transportable, making it a suitable option for most farms – no matter the size. 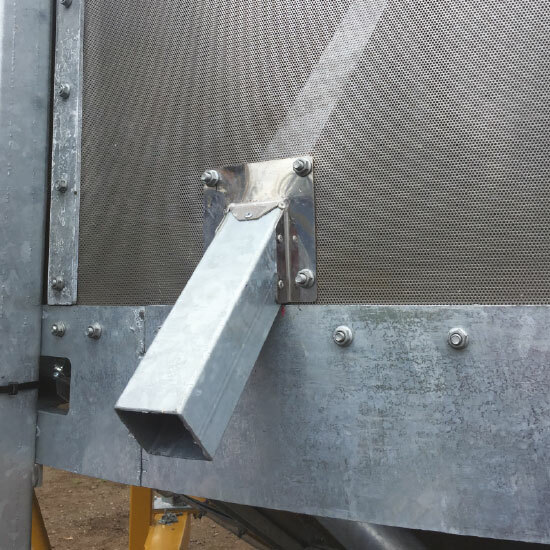 The high-quality build that the Mecmar brand provides also, ensures that you have a cost-effective piece of grain handling equipment from a top manufacturer and from the exclusive supplier of Mecmar machinery in Great Britain and Ireland. 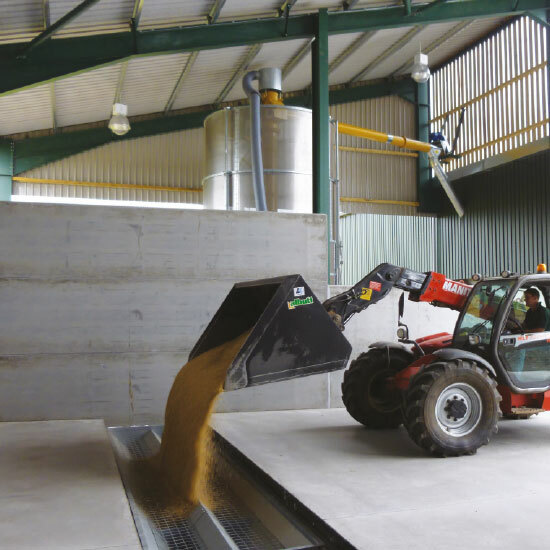 Every new Mecmar mobile grain drier in Britain and Ireland is supplied and supported by McArthur Agriculture. And there is good reason for this. 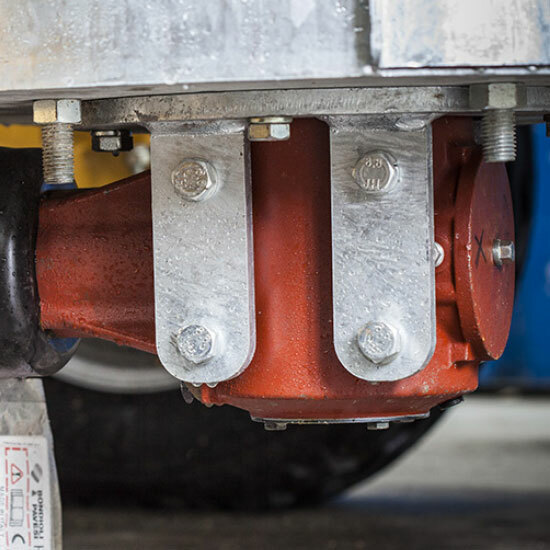 We believe that a Mecmar mobile grain drier offers the best return on investment for your business. 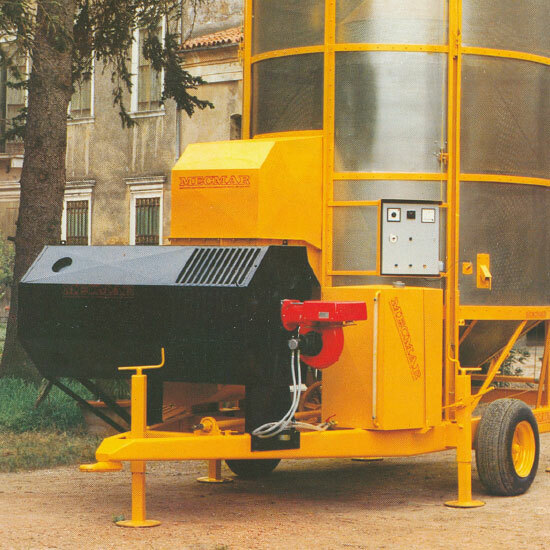 Not compromising on quality, Mecmar mobile grain driers are effective, reliable and efficient. 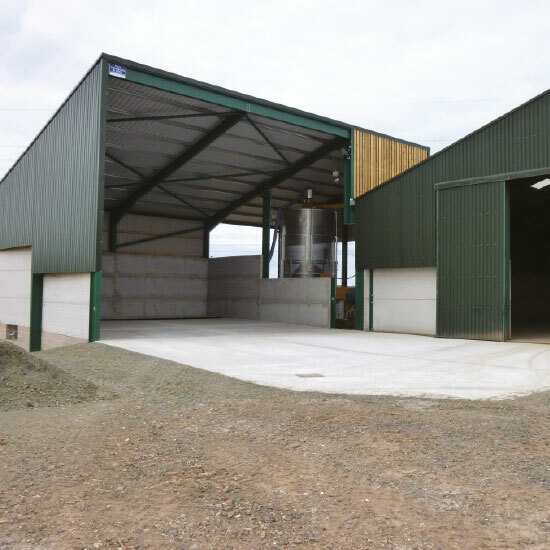 Below we have listed just a number of reasons why you should choose Mecmar from McArthur Agriculture for your grain store needs. Comparatively small capital investment, low setup costs and high productivity give excellent value for money. Furthermore the flexibility of mobile driers means excellent resale value. 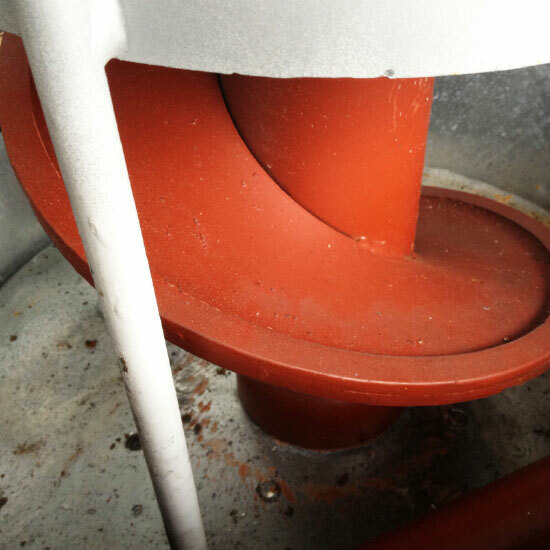 Since 1985 Mecmar have refined the pressurised furnace with their grain driers, drastically reduced fuel and power consumption compared to the outdated negative pressure system. 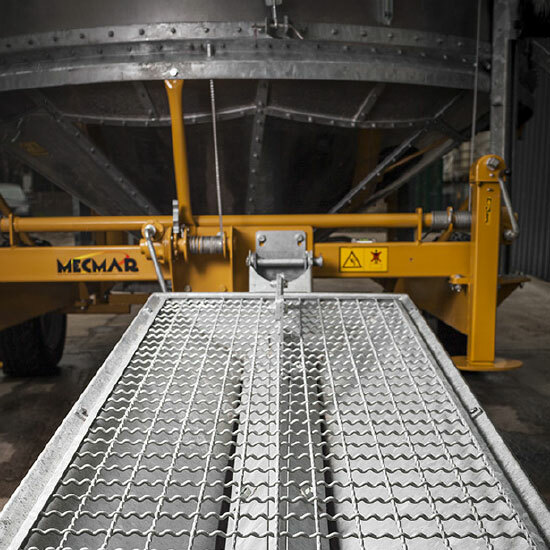 Mecmar are committed to researching innovative solutions in ways of making their grain handling equipment more efficient year-on-year. 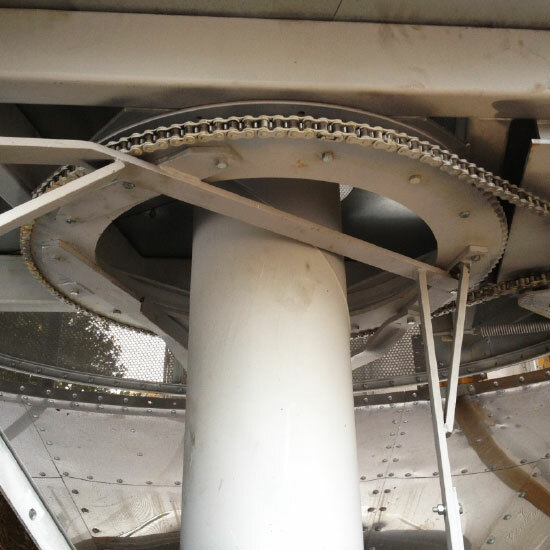 Mecmar grain driers are well-engineered with quality materials. 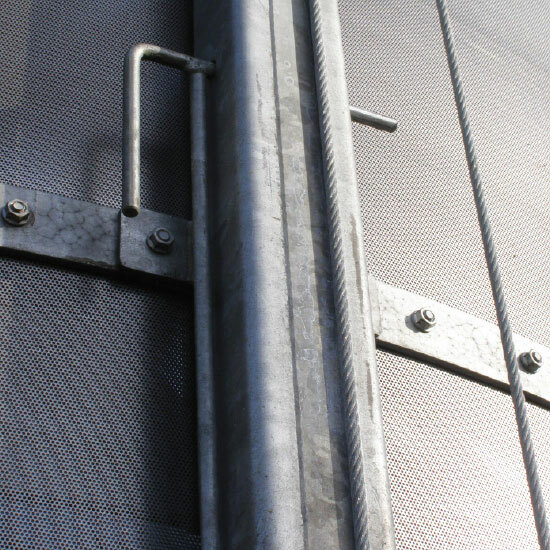 Wearing parts and structure offer long service life and superior second-hand value. 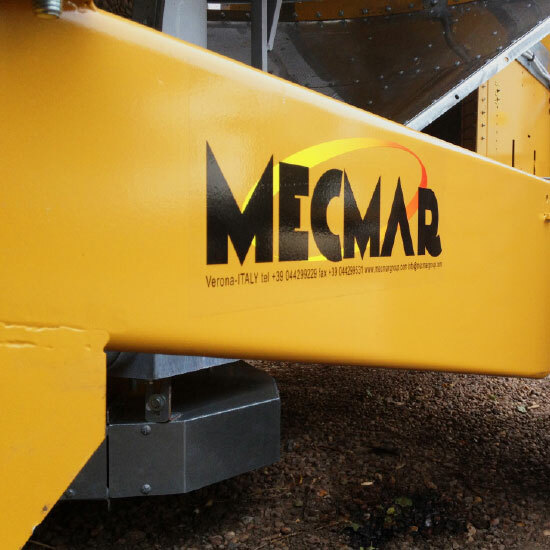 Mecmar grain driers are equipped with many robust mechanical parts to maximise your return on investment. 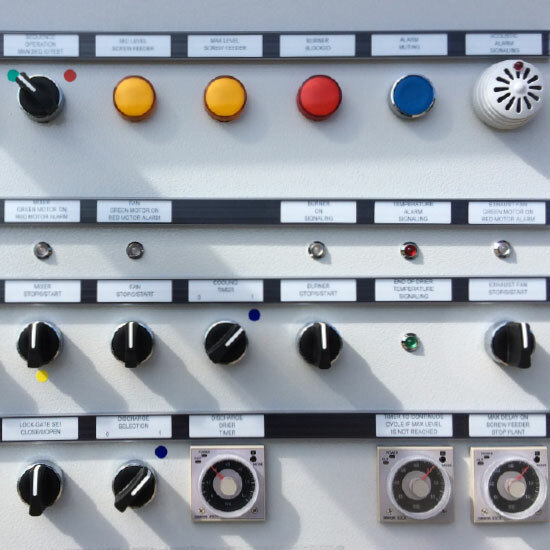 Using a range of high-quality components, ensures that Mecmar grain driers perform reliably in testing conditions. 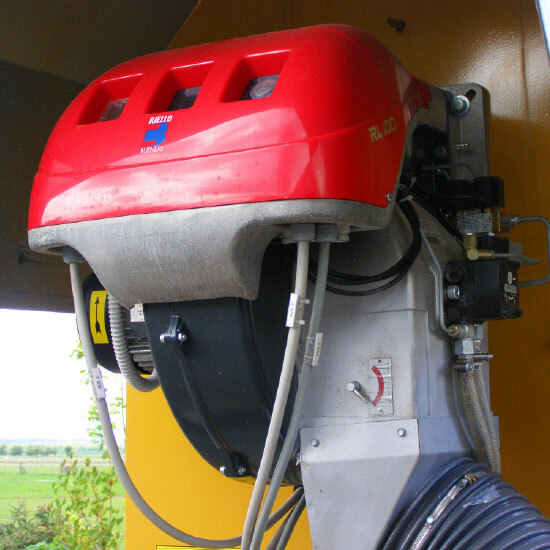 As a recognised and trusted brand, Mecmar parts are also widely available even on old machines so your drier can be repaired as it ages and undergoes wear and tear. 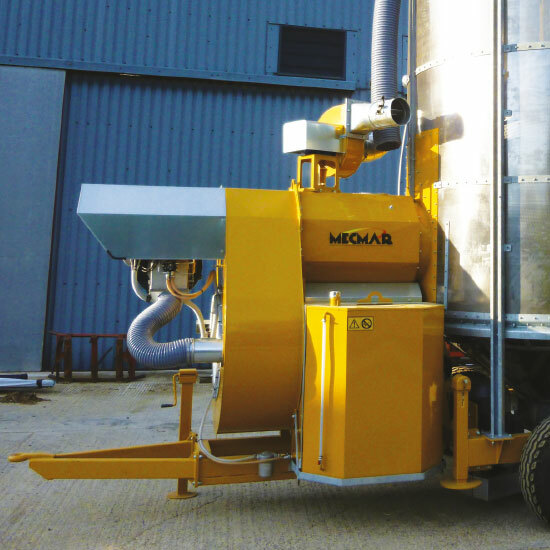 Mecmar mobile grain dryers provide an excellent return on investment and superb build quality means that they are built to stand the test of time. 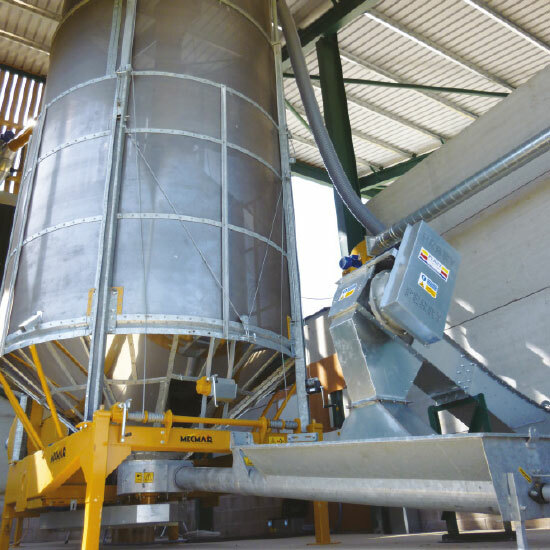 Straightforward, proven automatic drying systems, deliver continuous operation that can be linked to a grain handling system. 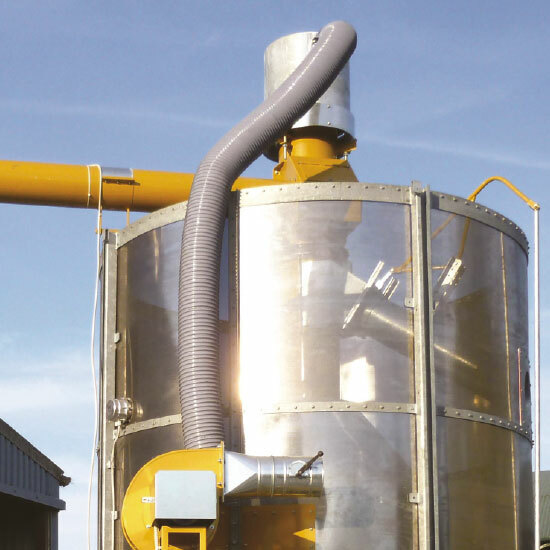 Grain driers remain easy to operate, manage and maintain and the burners stop as soon as the grain reaches the required temperature making the whole operation fully-automatic and user-friendly. 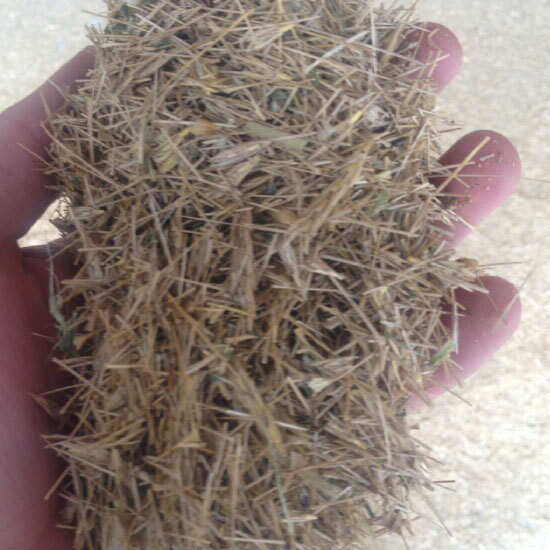 The Mecmar comes with various crop cleaning options. 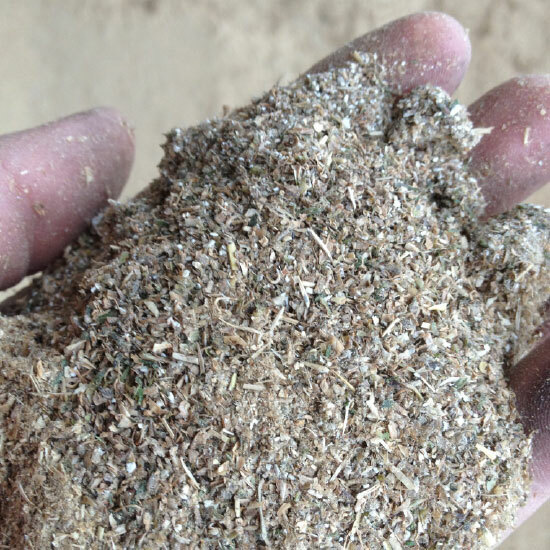 Removing admixture and increasing bushel weights adds value to your product.